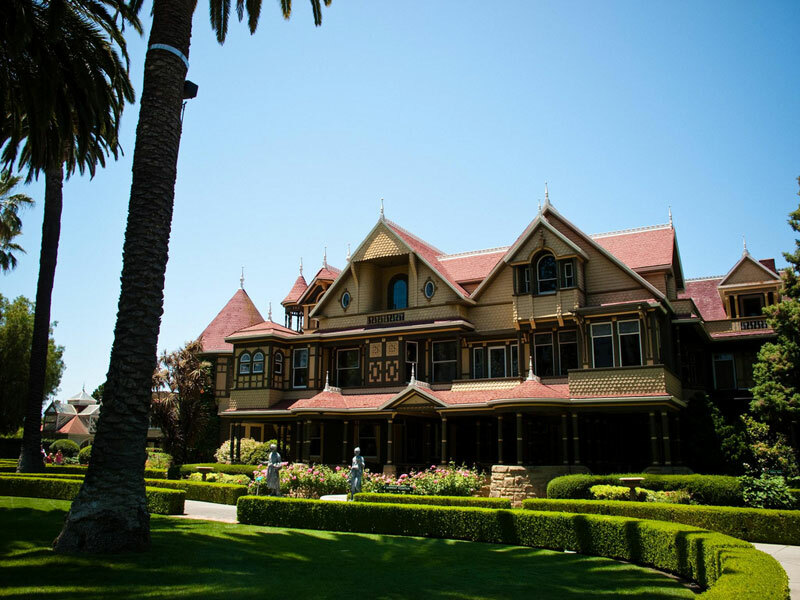 San Jose is a popular destination for tourists and business travelers and it also serves as the hub of Silicon Valley. If you and your family, friends and colleagues are going to the city, you can rent a coach bus for group travel in San Jose. It is more comfortable and convenient for group travelers. Coach buses can bring small or large groups to downtown San Jose where a lot historic sites and multinational corporations are located. You can schedule a tour bus stop at San Pedro Square where the bars and restaurants can be found. San Jose is known for its unique attractions. 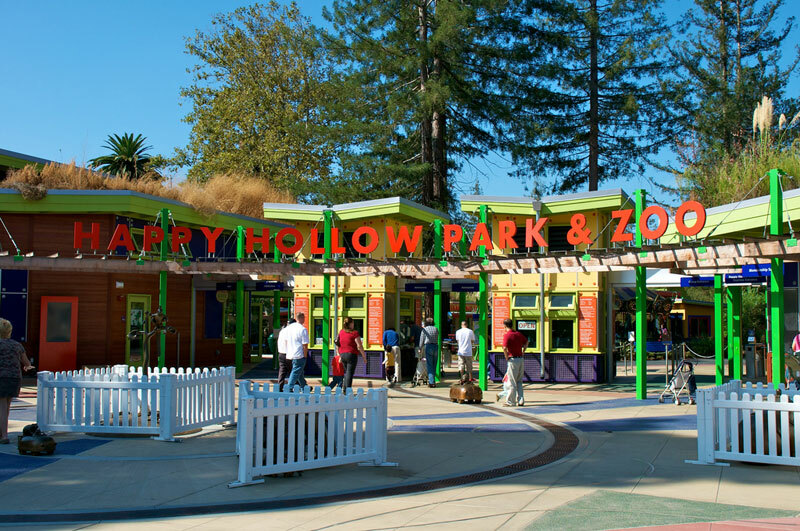 Coach buses for San Jose attractions can take your group to destinations like Happy Hollow Park and Zoo, Lake Cunningham Skate Park, Raging Waters and Winchester Mystery House. 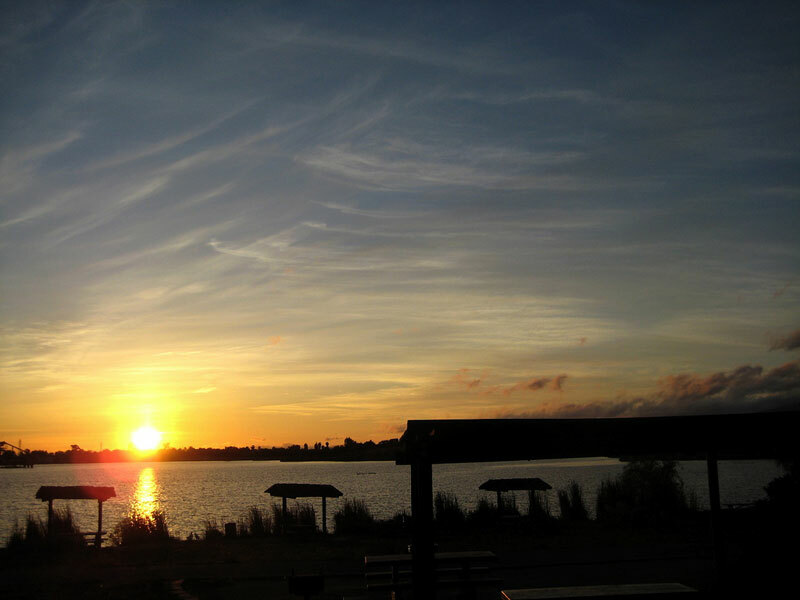 If your group is looking for an outdoor camping adventure, you can request for coach bus travel to San Jose Family Camp which is a camping site near Yosemite National Park. If your group wants to go to San Jose for shopping, you can rent a tour bus and head to the San Jose Flea Market, the largest open air market in the United States. For the sports enthusiast, coach bus travel around San Jose can transport your group to professional sports like the Amgen Tour of California, a professional cycling tour. You can also watch professional soccer games and cheer on the San Jose Earthquakes or the San Jose Giants, a minor league baseball team. San Jose coach buses can make your group travel memorable and stress free. Your members do not need to worry about parking and getting lost because they are not familiar with driving around the city. You will also enjoy the whole journey and as much as you are sure to enjoy the final destination. To get more information about the coach bus and tour bus rentals in San Jose, California, you should call 888-345-2037 today!